Putting church people together from the East to the West Coast with the blessing of our bishops! -Who is this for? Those who love the church and are active in it. - Who can join? Anyone who is a member of a SOTAYA chapter. 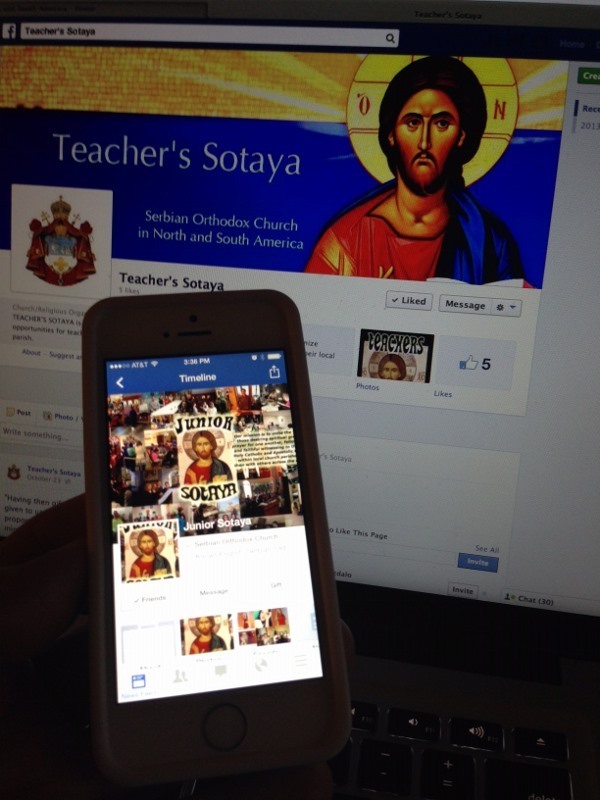 Can anyone join a SOTAYA chapter? All Orthodox Christians are welcome to join in their respective age groups. - How does one become a member of a SOTAYA chapter? -Why is this important? Sharing experiences, learning one from another, supporting one another, becoming a greater and closer community. Form chapters in your parishes as soon as possible - you will love the fellowship – it will be very helpful!